KUALA LUMPUR　Reuters - andEight sports vying for inclusion in Tokyo's 2020 Olympics will be grilled by Games organisers in the Japanese capital next week. The governing body of baseball and softball will face the panel first on Aug. 7, followed by ten-pin bowling, karate, climbing, roller sports, squash, surfing and wushu. "Representatives will be asked to respond to detailed questioning," Tokyo 2020 CEO Toshiro Muto told Reuters on Saturday. "By the end of September we will have made our recommendation to the International Olympic Committee. "Tokyo will be the first Games to include new sports proposed by the organisers. Interest is heightening in Japan." The eight sports were selected from a long-list of 26 hopefuls. Some of those culled early on included tug-of-war, frisbee throwing and orienteering. 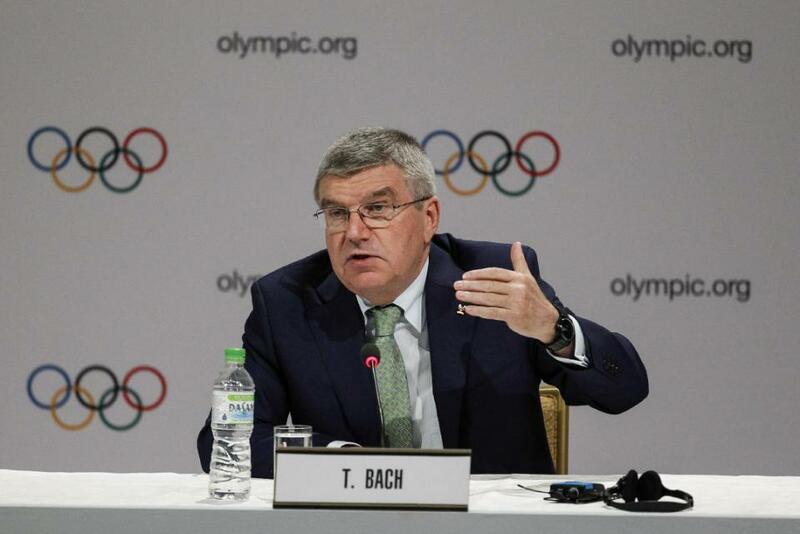 As part of IOC reforms initiated by president Thomas Bach, Games hosts can bring in one or more sports popular in their country to help boost ratings and attract greater sponsorship. Baseball and softball, united under the World Baseball Softball Confederation (WBSC), are strong favourites to return to the Olympics for the first time since Asia last hosted the Summer Games, in Beijing in 2008.